Oggi voglio parlarvi di borse, in particolare, del brand Coccinelle e della sua collezione per questa primavera/estate 2012. 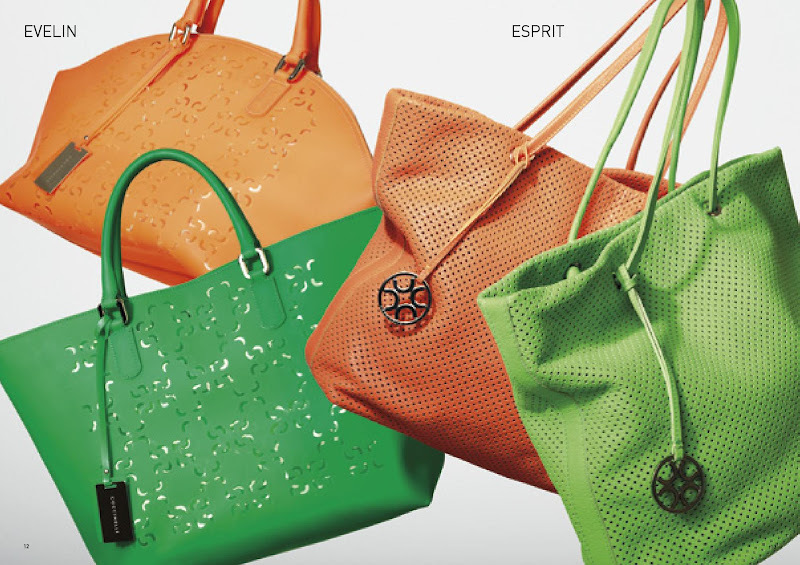 Per chi non lo sapesse, Coccinelle rappresenta uno dei marchi leader in Italia per la produzione di borse, ma anche di accessori nel segmento del “lusso accessibile”, ed è stato fondato nel 1978 a Sala Baganza, in provincia di Parma, dove l’azienda è tuttora ubicata. 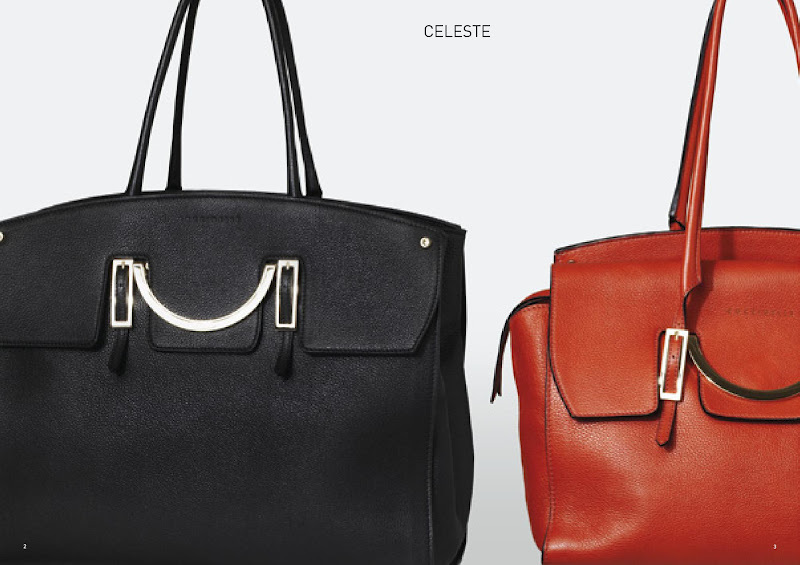 CELESTE - un modello must-have in morbida pelle di vitello, che comprende borsa a mano/spalla e pochette, con colori assolutamente di tendenza come il senape o il colore dell'anno, detto tangerine tango. 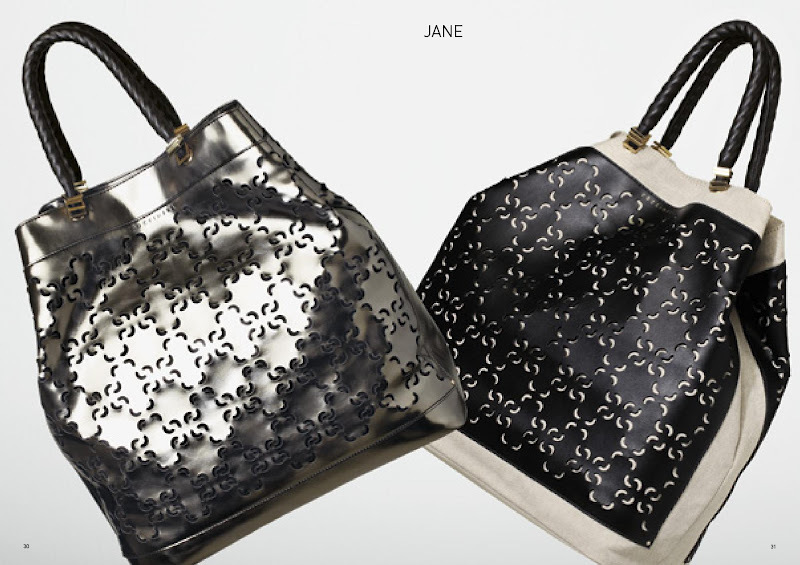 JANE - questa linea comprende borse a secchiello e a mano, quest'ultima poi viene proposta sia nella versione in pelle bicolor che in canvas ed ecopelle con il motivo distintivo del brand. 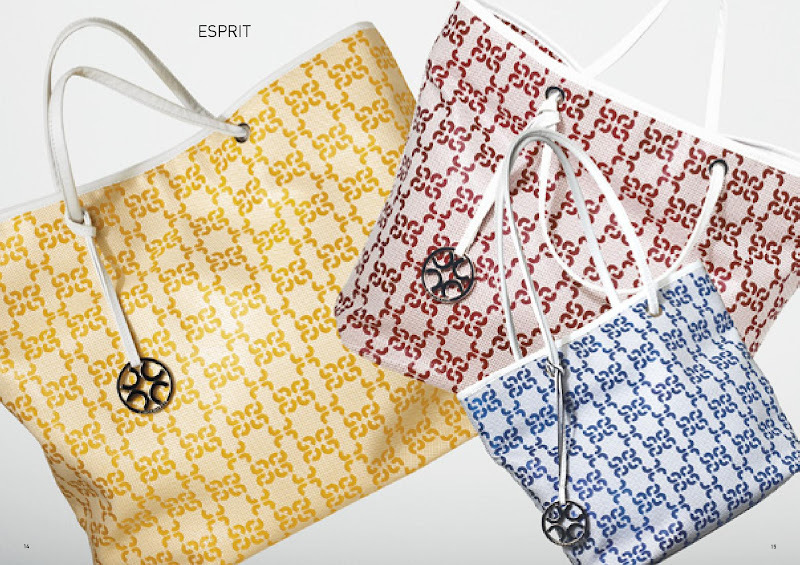 DEIDRA - una shopping bag in nappa bicolor assolutamente pratica per un uso quotidiano. 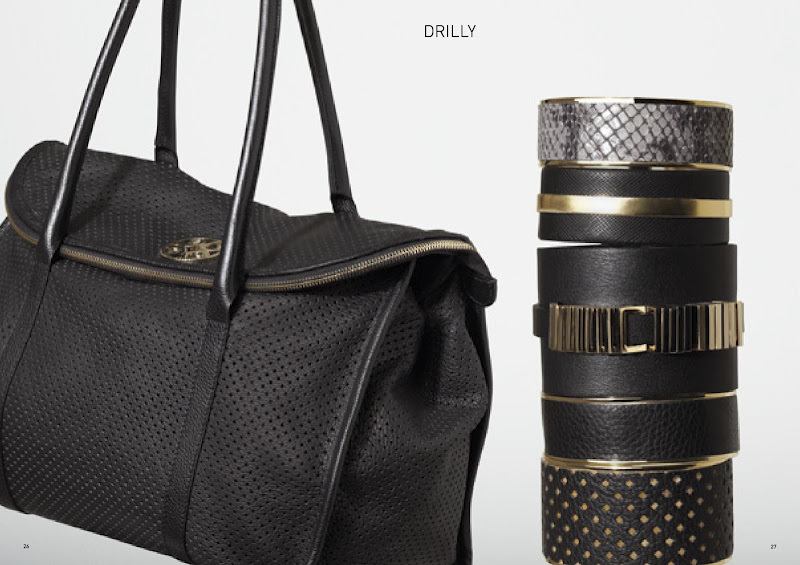 GOLD - linea che comprende una borsa a secchiello, una tracolla ed una a mano tutte in lino lavato con dettagli gold. Per gli altri modelli vi lascio alle immagini e mi raccomando ci tengo a sapere la vostra opinione, nonché la vostra preferenza. 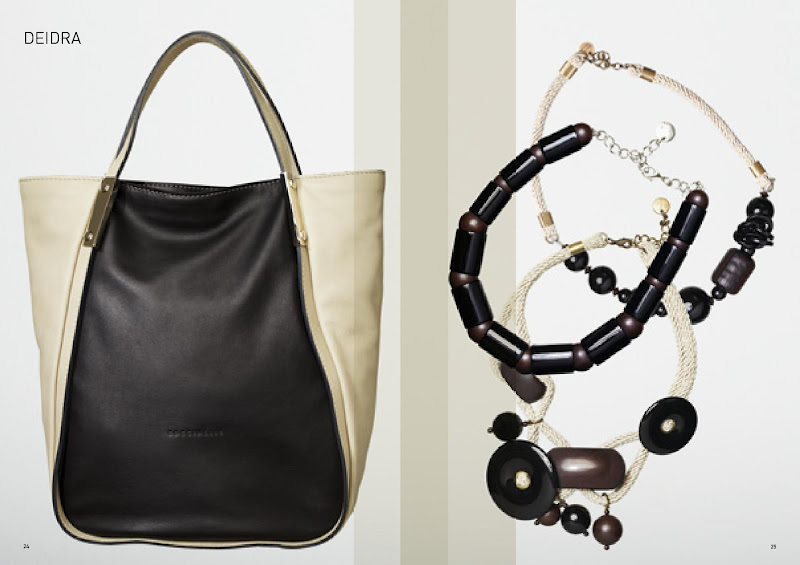 Today I want to tell you about bags, in particular, the brand Coccinelle and its collection for spring / summer 2012. 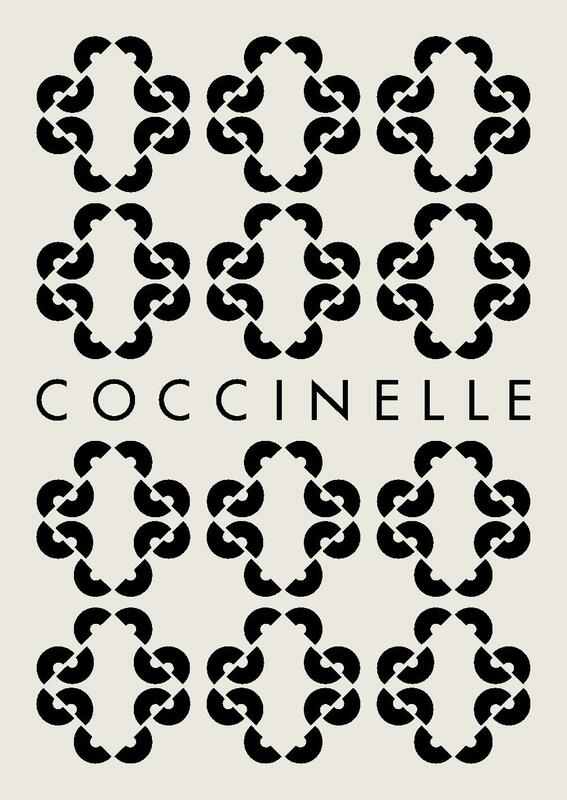 For the uninitiated, Coccinelle is a leading brand in Italy for the production of bags, but also accessories in the segment of"affordable luxury", and was founded in 1978 in Sala Baganza, in the province of Parma, where 'company is still located. 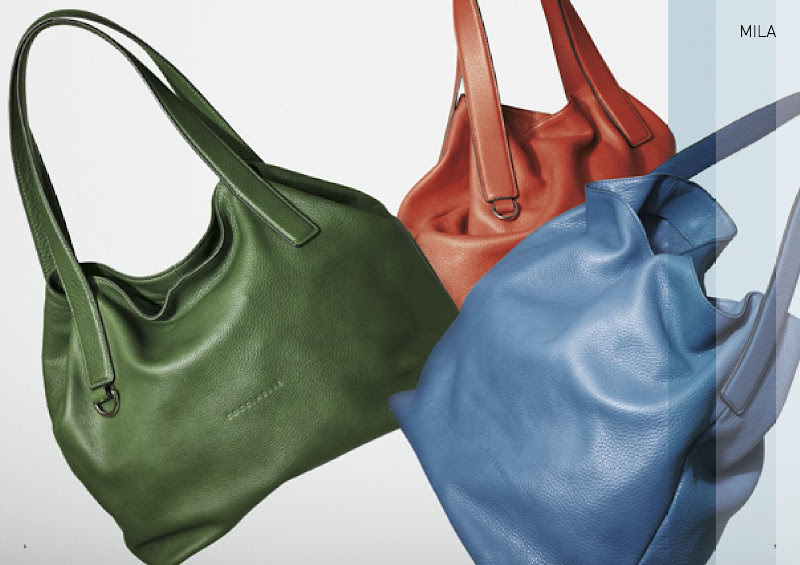 CELESTE - a model must-haves in soft calf leather, which includes handbag / shoulder bags and clutches, with very trendy colors such as mustard or the color of the year, said tangerine tango. 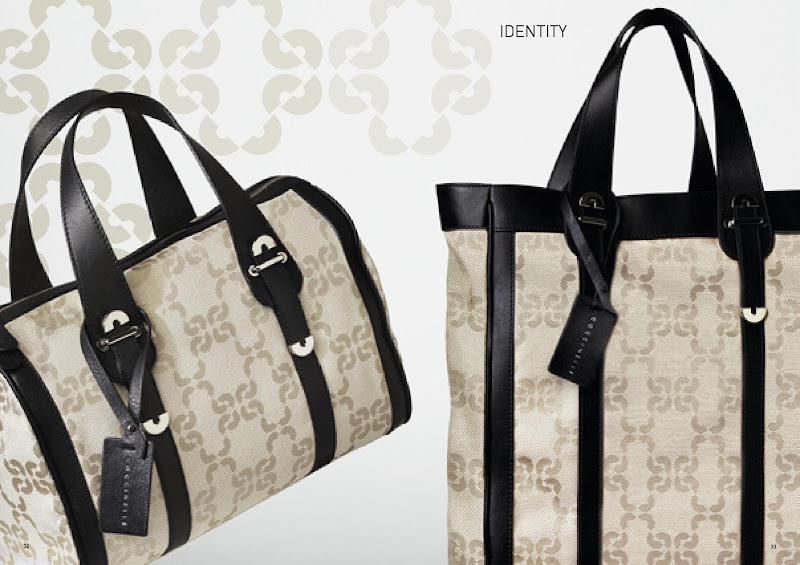 JANE - This line includes bucket and handbags, the latter is offered in two-tone leather version and canvas and leather with the distinctive pattern of the brand. 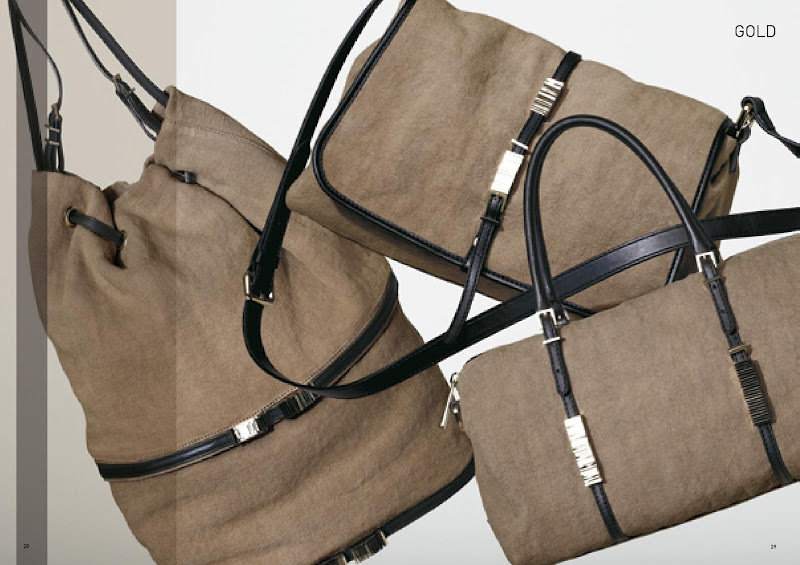 DEIDRA - a shopping bag in nappa bicolor absolutely practical for everyday use. 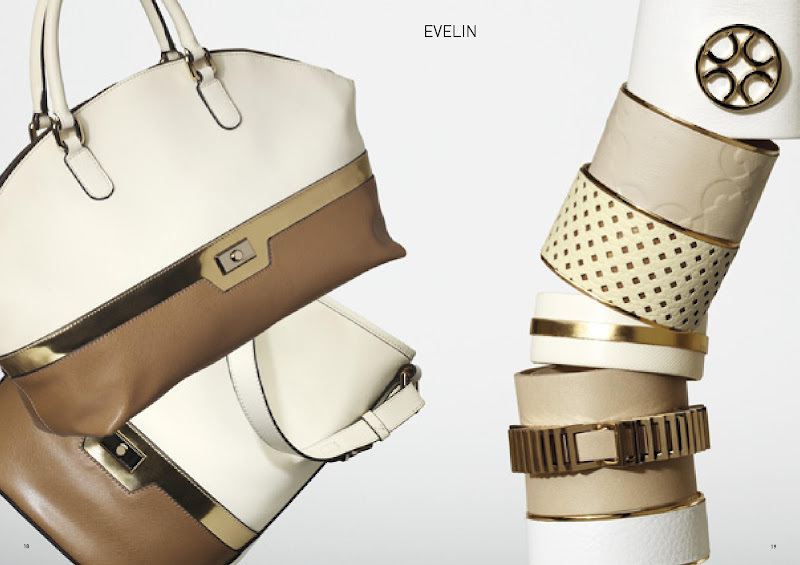 GOLD - the line that includes a bucket bag, a shoulder strap and a hand all in washed linen with gold details. For the other models I leave you with images and please I want to know your opinion and your preference. 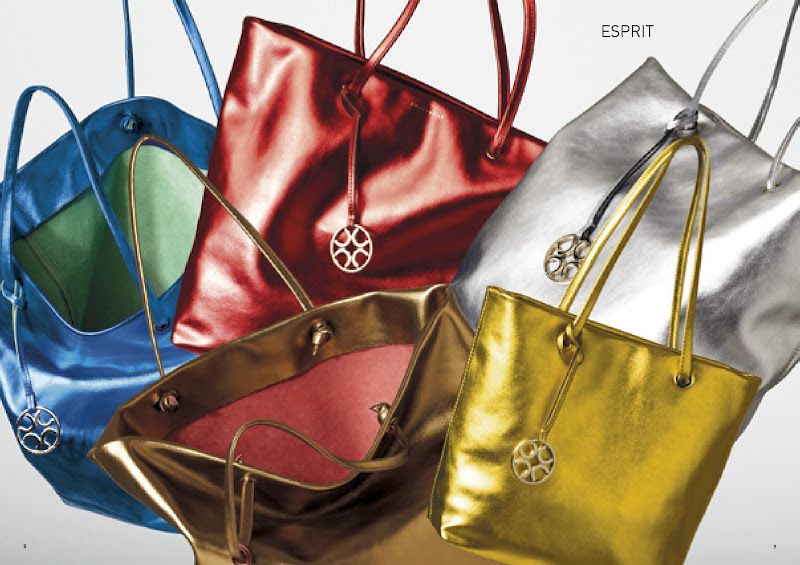 fa sempre delle bellissime borse! 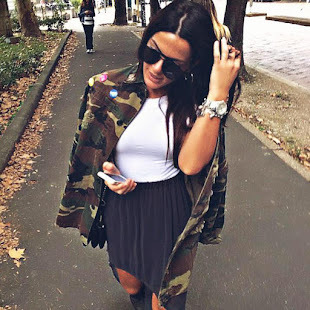 bel post cara! 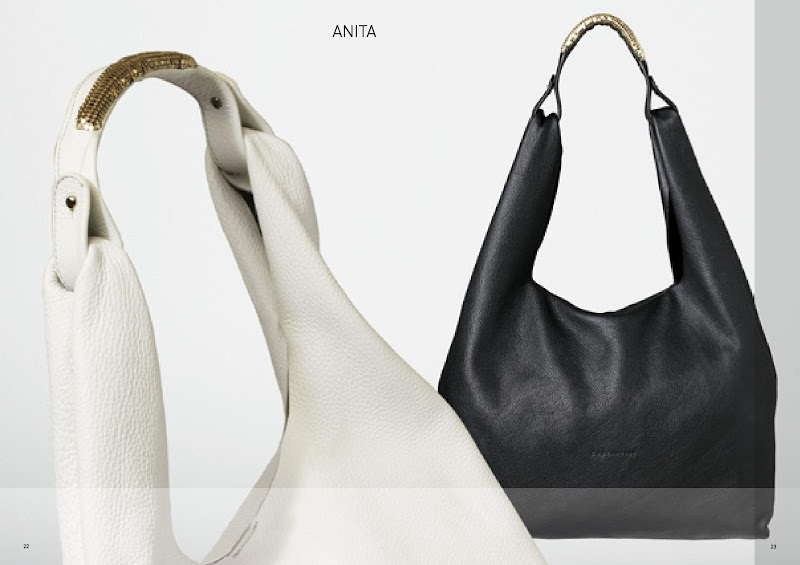 Wow, I'm looking for a new spring bag and there are many here that I love! Thanks for posting these!! 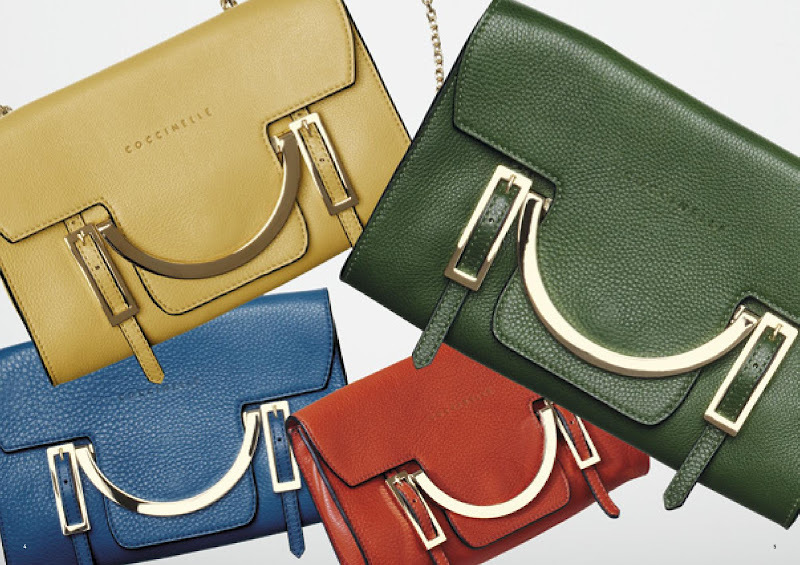 Wow... I`m in love with Celeste bag!!! :) thnx fro sharing with us! Thanx for sharing...Gr8 blog :)....Wanna follow each other with GFC, Twitter and Facebook ? Wow!They've such an amazing collection! Of course we can follow each other darling :) following! 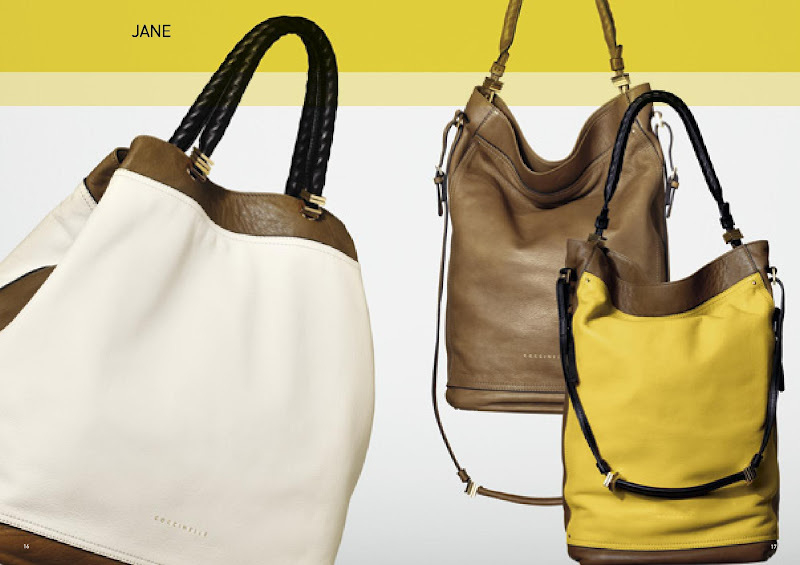 i love the jane one, gorgeous colours!